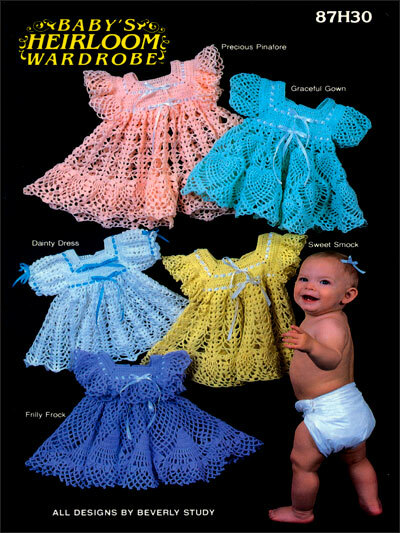 There are also sever more free crochet kids and baby clothing items plus other baby patterns for free. Dress your baby girl in her very own dress, made with love, just in time for Easter! Size: 6 months to 24 Months.